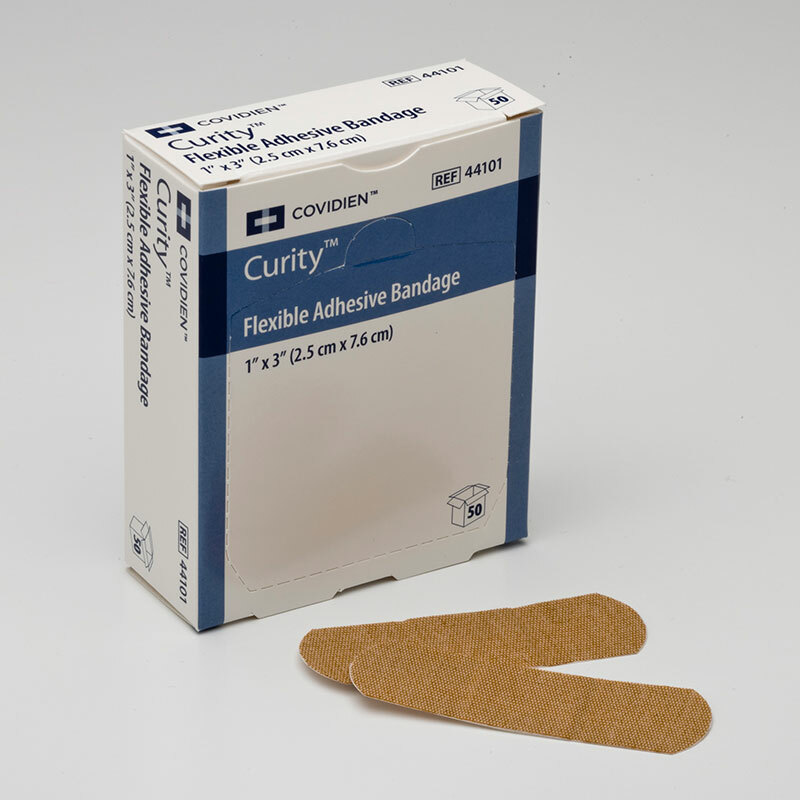 You are buying the Kendall Curity Fabric Adhesive Bandage 1x3 50 per Box Pack of 3 - Model #44101. Kendall is a leading manufacturer of wound care products such as dressings, bandages, gauze, and more. This product is for a total of 3 boxes.